Approximate Purchase Size: 3/4" to 2"
Notes: The White Leg Hermit Crab is a very active crab that will move around the home aquarium very rapidly scavenging for food. They voraciously eat algae but will also scavenge for food elsewhere in the aquarium. 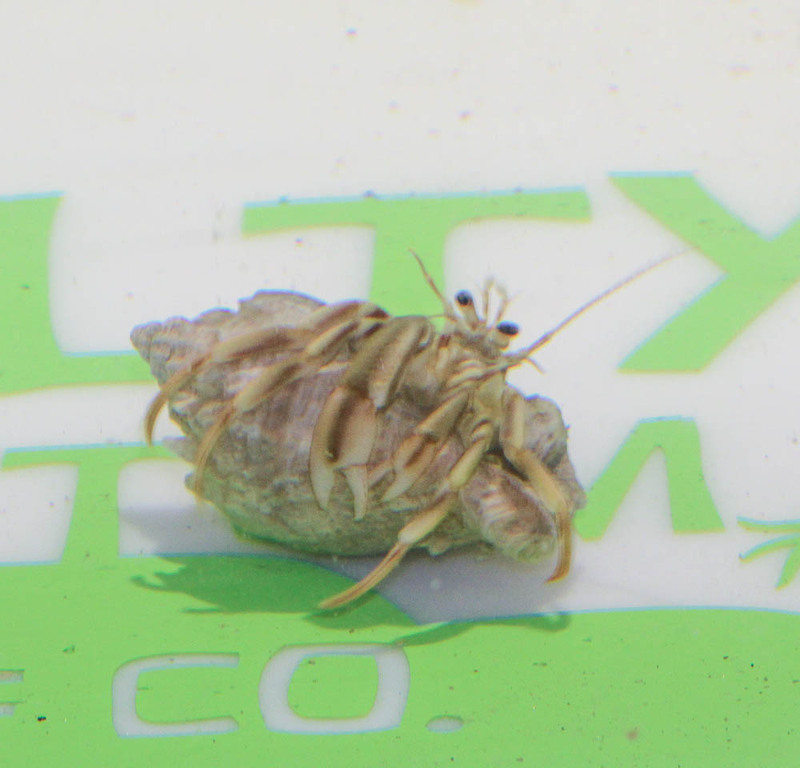 The White Leg Hermit is also known to consume Cyanobacteria and does a great job at keeping the sand bed aerated. While considered to be reef safe it is advised with caution as it may nip at coral. It may also attack and kill snails for it shells.